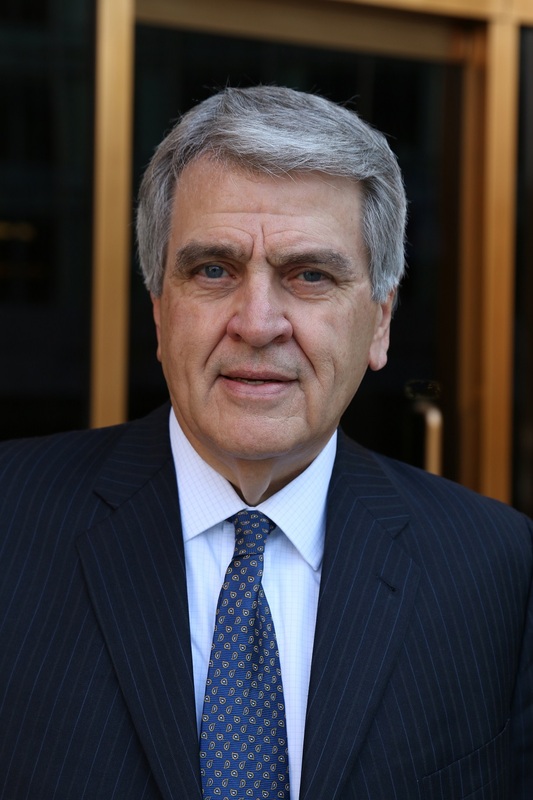 WASHINGTON, DC -- John David, senior advisor to the National Association of Broadcasters (NAB), will receive the 2018 National Radio Award during the Radio Luncheon on Wednesday, September 26. The 2018 Radio Show, produced by the NAB and the Radio Advertising Bureau (RAB), will be held September 25-28 in Orlando. David became senior advisor to NAB on February 1 after stepping down from his day-to-day role as executive vice president of Radio. In his current role, David continues to be engaged with key radio initiatives. He provides special emphasis and insight to those projects of key importance to NAB�s membership. Named EVP of Radio in 1998, David was NAB�s liaison for membership and service to NAB member radio stations. He also oversaw radio sessions at the NAB Show in Las Vegas and the Radio Show, and radio awards programs including the National Radio Award, the NAB Crystal Radio Awards and the NAB Marconi Radio Awards. David joined NAB in 1989 as vice president of NAB Broadcaster Congressional Relations. He was responsible for state broadcaster associations, the NAB political action committee and the legislative liaison committee for grass roots lobbying before becoming senior vice president of NAB Radio in 1992. Prior to joining NAB, David had a distinguished career in radio management at stations in Oklahoma, Missouri, and Kansas. From 1971-1988, he was executive vice president of J. R. Broadcasting Company as owner and general manager of radio stations in Missouri and Kansas. From 1984-1988, David represented Kansas and Missouri as a member of the NAB Radio Board. He is a past president of the Missouri Broadcasters Association, a recipient of Missouri�s Distinguished Broadcaster Award, and is a member of both the Oklahoma and Missouri broadcasters� Hall of Fame. Radio Ink magazine has named David to their list of the Top 40 Most Powerful People in Radio since 2000, and he was a recipient of the Ward Quaal Leadership Award from the Broadcasters Foundation of America at the NAB Show in 2017.